Valium, medically known as diazepam, belonging to the benzodiazepine family is a drug prescribed by doctors to patients of anxiety-disorders. It is also medically used in treatment for seizures, tremors, un-explained agitation, and hallucinations to alcohol treatment. 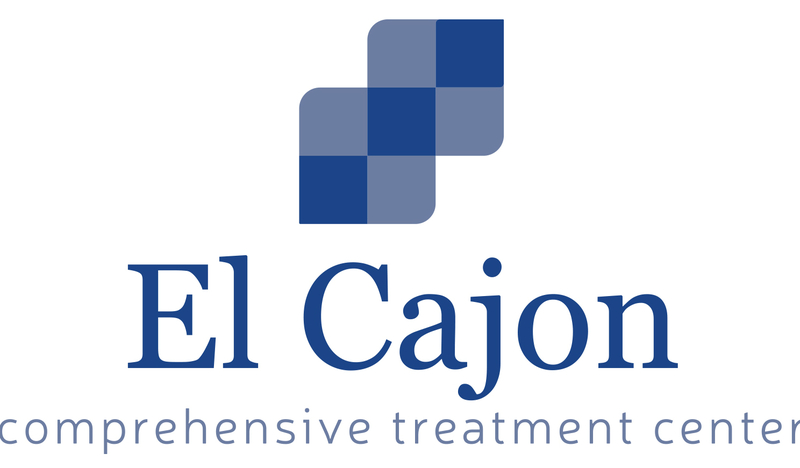 The drug works by relaxing tensions in muscles and reducing spasms. One of the prime sources of drugs through out the years has been prescription drugs. These drugs are generally prescribed to patients undergoing anxiety disorder by doctors and it turns into an addiction when the patients do not stop taking them even after they have recovered from their ailment. Their continuous intake results in the state pf the patients where they become totally dependent on it and cannot function without its doze. Individuals do not realize that by this time they are totally under control of this drug and completely addicted. When taken in moderation it is fine but the scenario shifts for worse when over doses of valium is taken or may be for a prolonged period of time that people become dependent on it and it slowly takes shape as a hard-core drug addiction. It is used as sedatives and anxiolytic to treat anxiety disorders in humans, short-term seizures in dogs and short as well as long-term seizures in cats. Valium has the chemical combination of strong sedatives and hypnotics. They drug directly hits the central nervous system and slows down the function of the brain. People who use valium feel a state of trans where every things move slowly and they seem to have all the time in the world to take in and enjoy the on goings. As it slows down the brain’s activity, if the addicts suddenly stop taking them, their brains may race out of control leading to seizures and brain hemorrhage. High doses can also lead to unconsciousness and death. The main problem in Valium addiction is breaking its cycle; the dose which works today will not work tomorrow, you will need double its amount to give you relief. This is the concept on which valium rehabs work. Aided with medical support the rehabs work on breaking this cycle. 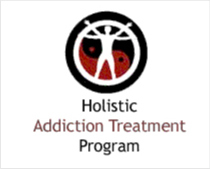 They provide constant assistance to the addicts to deal with the detox process. It is always recommended that never to stop usage of valium on your own, it should always be done under medical observation the reason being that, its withdrawal symptoms might be fatal.